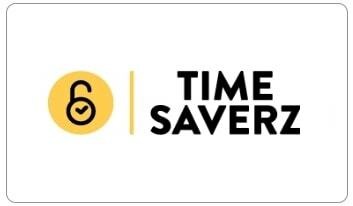 Timesaverz is an on-demand home services company providing home service providers for various services ranging from cleaning tasks, beauty services, laundry pickup and drop, pest control, appliances repairs etc. Gift Cards cannot be transferred for value or redeemed for cash. The e-card cannot be clubbed with any other offer/coupon code. Timesaverz Dot Com Private Limited (“Timesaverz”) is not responsible if an Experience Card is lost, stolen, destroyed or used without permission. Timesaverz reserves the right to change these terms & conditions at any time without prior notice.